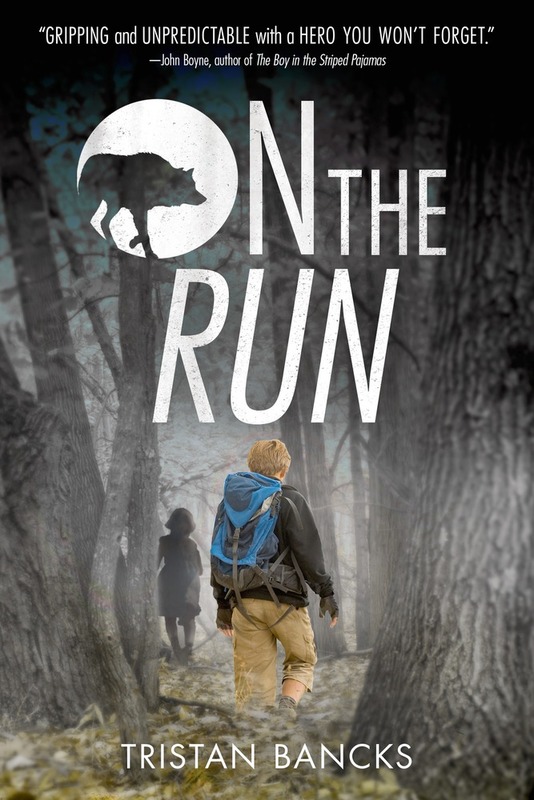 On the R un, by Tristan Bancks, is an action-packed story full of adventure and suspense. Ben Silver always wanted to be a cop, and he couldn’t help but interrogate his family whenever he found a chance. However, he is surprised when he encounters two real-life police officers at his front door, asking about his parents. Even more astonishing, Ben and his little sister, Olive, are rushed out of the house and told that they will be going on a family vacation, something Ben and his family have never been on before. As his family drives up to his Pop’s cabin, Ben grows more and more suspicious especially once his father is pulled over and questioned by the police, but drives away anyway, claiming he hasn’t done anything wrong. Once Ben’s family arrives at the cabin, he begins an ongoing investigation, not letting the mystery of his family “vacation” and his parent’s urgency to leave town go unsolved. Can Ben detect the unusual circumstances surrounding his family’s behavior and uncover the mystery? Fans of mysteries and danger will find this book engaging as it includes a suspenseful plot line as well as mysterious elements and characters. As the story progresses, readers will be surprised at the sudden plot twists, cliffhangers, and the exciting climax. Although the book contains serious factors, readers will laugh at some funny components that are also included throughout the novel. For example, people will find that Ben is panicking through his time in the cabin, but he also makes many attempts to calm himself and his sister by telling jokes and reading stories. Along with excitement and suspense, this title is full of heartwarming pieces, sure to catch a readers full attention. I recommend On the Run to all readers, as it includes aspects of mystery, action, and emotion and compiles these genres perfectly.